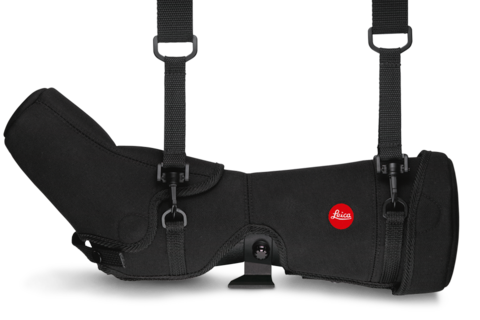 The tough and enduring Cordura Ever-Ready cases with shoulder straps not only keep the APO-Televid safe and sound, they also ensure that the spotting scope is ready for use at any time. 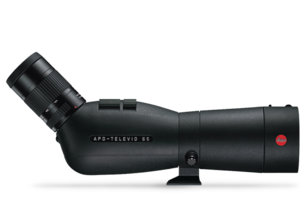 Thanks to the cleverly designed closing system – with extra openings for the front lens, eyepiece, focusing barrel and tripod mount – the spotting scope does not even need to be taken out of its case for viewing. The Ever-Ready case is available in two designs for both sizes of telescopes: one for straight-viewing and one for angled-viewing spotting scopes.